What is now the town of New Lenox was once a small community with little liveliness and development. Now, New Lenox has grown to become a flourishing Chicago suburb with a strong community backbone. The Village of New Lenox has a lot to offer, with sprouting businesses, thrilling entertainment, engaging community programs, and excellent dining options. The town was voted as one of the top five cities for young families in Illinois, and is considered one of the safest communities to live in. New Lenox is widely known for its event and entertainment opportunities. The village hosts a variety of events including: Wine and Jazz Night, Christmas in the Commons, Ladies Night Out, and weekly movies in the park. 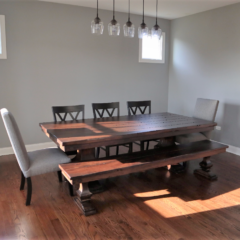 Located in Joliet IL, Rustic Elements Furniture is a one-of-a-kind custom furniture shop that specializes in handcrafted wood furniture made from the highest quality materials. All of our pieces are built with a commercial-grade finish, allowing them to withstand harsh household chemicals like bleach and nail polish remover. 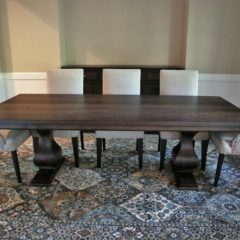 At Rustic Elements, we aim to craft furniture that is especially unique in its design, giving your living space a look that isn’t typical or ordinary. 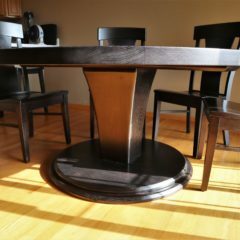 We have several pieces that we’ve worked long and hard on in our workshop that are available for immediate purchase. 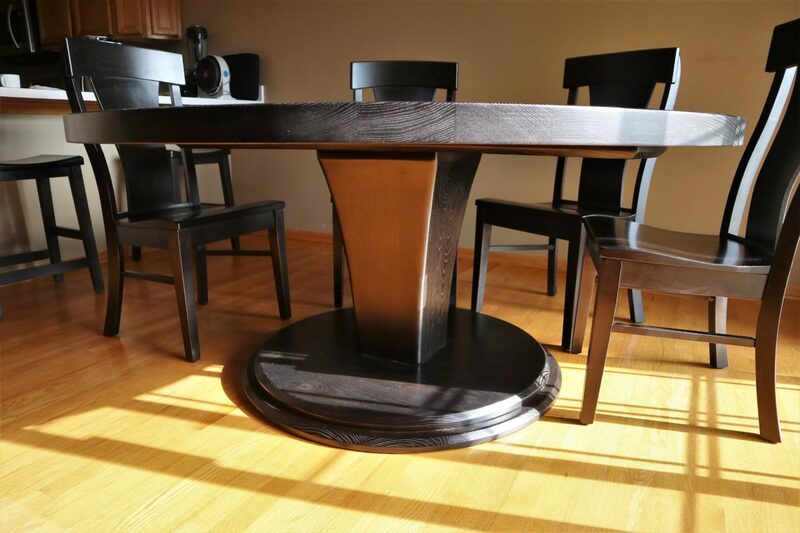 Browse our current inventory to explore our selection of readymade furniture! However, we do custom-design pieces from scratch, and if you have an idea of a piece, we can bring it to life! 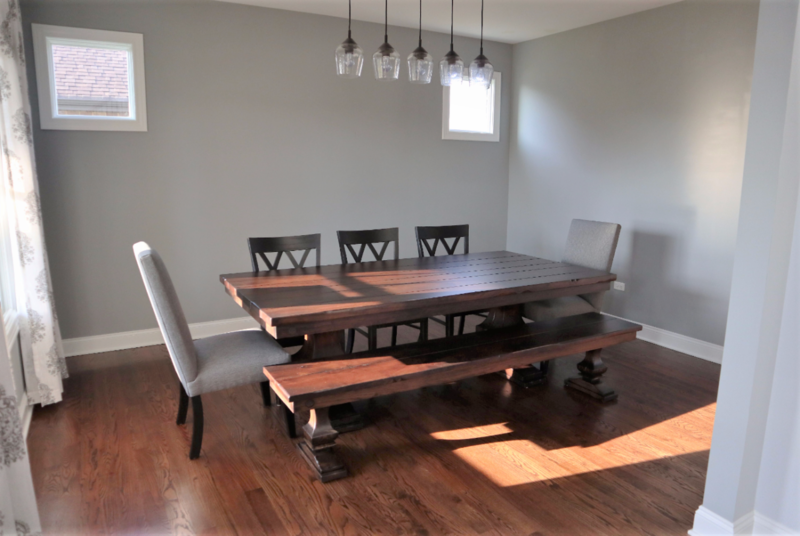 You get to choose the style, dimensions, color, level of distress, type of wood, etc. 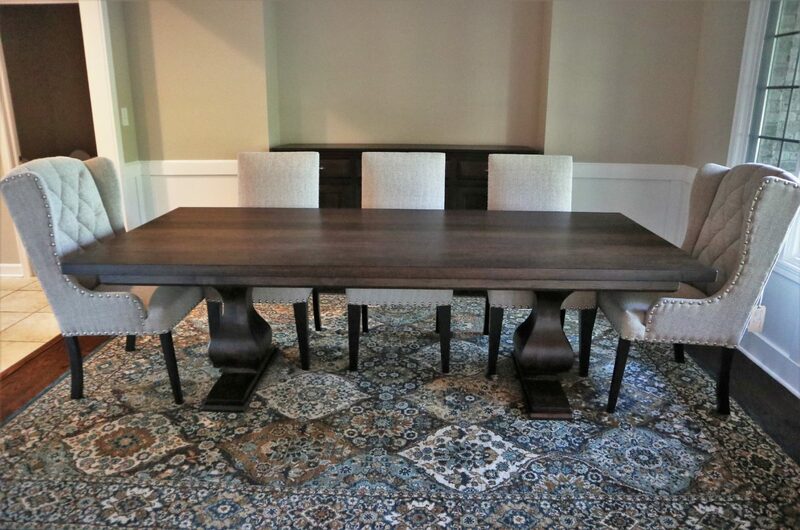 If you’re on the hunt for a new table, chair, or bench for your living space, contact Rustic Elements Furniture today!